Welcome to Fresh Coat Customs! Whether you need a custom new look for that bike to make it all yours or you are just looking to make a design change, FreshCoat has you covered. 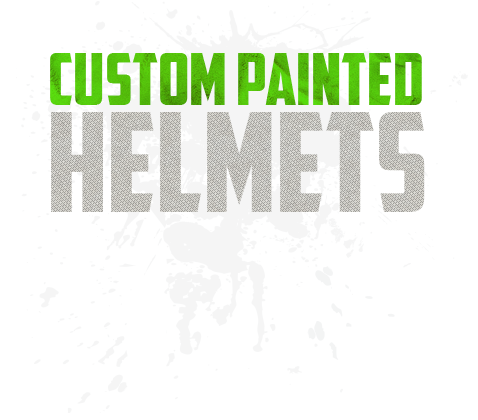 Everything from detailed custom painted helmets, tanks, wind screens, or entire bikes, we can do what you need to be done. For years Freshcoat has been pushing the limits of custom painting and combining high quality craftsmanship with unmatched value to help you bring your dreams to life. 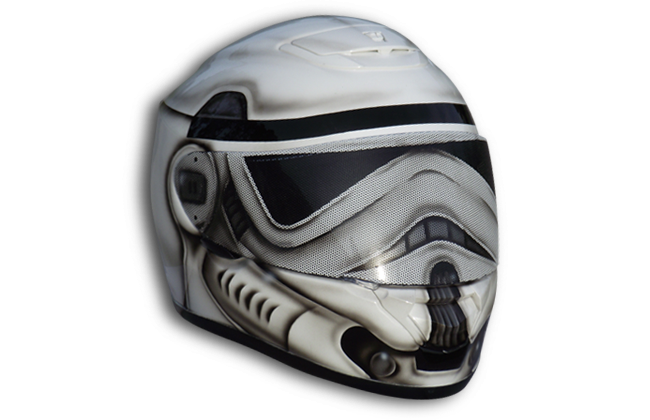 We are now pleased to offer our line of custom painted helmets with see through visors.